Any good parent wants as much time with their children as is possible to obtain. Sometimes, however, a parent will question the wisdom of letting the other parent see the children at all, or may try to place restrictions on visitation. In these types of situations, one remedy can be to go to court, but in recent years, it has become more common to utilize mediation to address custody and parenting concerns. There are some misunderstandings about the role of an attorney in a non-courtroom proceeding, but in truth, the attorney’s role is very similar to their role in a standard divorce. An experienced legal professional can always provide advice and guidance, regardless of who the trier of fact may be. Most people at least consult attorneys before beginning mediation, primarily to ensure that their goals are attainable and realistic within the confines of the law. However, it is the mediator, not the attorney or attorneys, who is tasked with facilitating an agreement between you and the other parent. Also, it is not uncommon for attorneys to be mediators themselves, though it is not strictly required. While there is no universal program for mediator certification currently on the books in Illinois, this does not mean mediators lack intelligence or legal experience. Cook County, in particular, has been a leading advocate for the existence of a court-backed mediation program, so as to save both litigants and the court system time and trouble. The county does list criteria to become court certified, but it is not necessary to be certified in all counties in the state in order to successfully mediate. 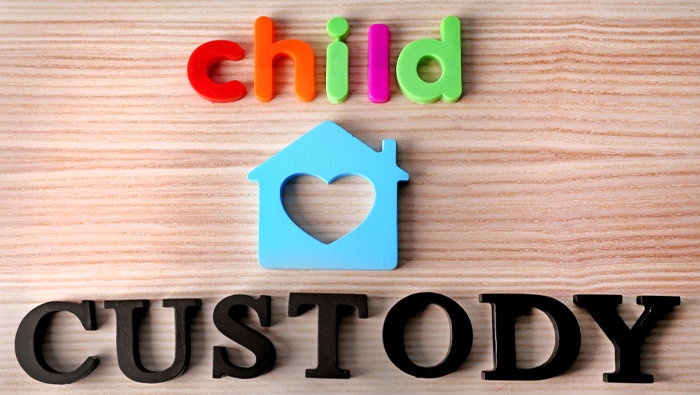 In some counties, mediation is actually required for those who are unable to come to agreements about the allocation of parental responsibilities and, generally, any issue other than child support. In most cases, a judge will file an Order of Referral diverting the case from the court’s docket into mediation, after which the parties have a specific amount of time to locate a mediator. The court will choose one if the parties cannot. As one might expect, the Rules of Court set out when a mediation may be declared completed, as well as the issues that may be settled in mediation. The rules also hold that there may exist an impediment to mediation—namely, that the two spouses are unable to communicate or agree on the issues – and if this exists, the mediation rule may be waived, depending on the context. This is one of the most important things to remember about parental responsibilities mediation. Unless impediments exist, such mediation can be made mandatory. If you are in the midst of dispute regarding your rights as a parent or your parenting time, contact an experienced Kane County family law attorney. We can help you determine if mediation is the best approach for your situation or if other alternatives should be considered. Call 847-426-1866 or 630-945-8807 for a confidential consultation today.